A really cool artwork done by YR's real good friend Tyler "Pickle" Warren, who's also being an amazing model for YR. 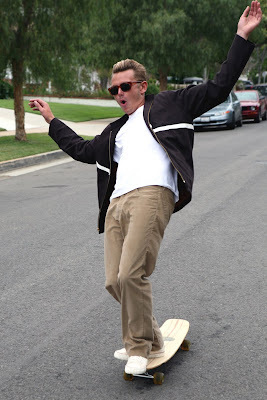 The phrase "Oklahoma Attitude" come from one scene of the movie "Big Wednesday," and Tyler came up with this bitchin' idea of cowboy with a surfboard on a horse! This one is a must have! Pre-washed for a softer finish. Oklahoma Attitude in Brown is also available in Short Sleeve. Pre-washed as well for a softer finish. More of Barry McGee's "Kio's Ding Repair" is available now! This time silk screen printed on flex fleece zip-up hoody that's already washed for a softer feel. "Ding Repair" text printed on front left, and a bitchin' artwork printed on the back. A Long sleeve Tee is also available! Classic chest pocket, also pre-washed for softer finish. You can spice up your outfit this season with stylish 50's design! it's a long sleeve sports shirt with long pointed collar, and double front pockets. Made of Chambray that's preshrunk, so enjoy its texture as you wash. Become a YR Crew this fall with retro raglan sweatshirt! Made 100% cotton, preshrunk, and unisex to fit everybody. Huge YR logo is screen printed at the center creating a bitchin' contrast. Nice pull-over unisex hoody from YR, with little "Rat" screen printed inside our oval logo at the center. Made of 100% cotton, got raglan sleeves, and pre-washed for a softer finish. 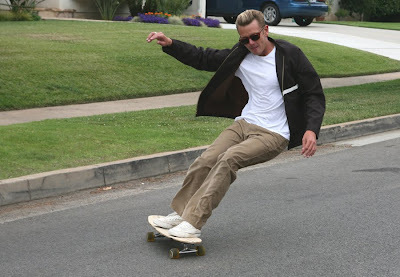 Another cool jacket from YR. Made of 100% cotton twill, with 100% cotton flannel lining. This jacket has slimmer fit, waist length with two button waist adjustment, and got two lower inset slash pockets. 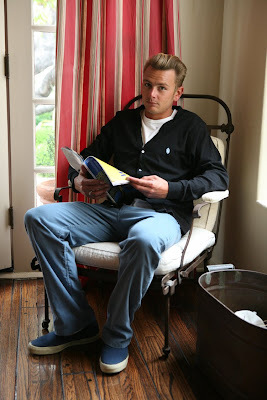 YR's classic pullover shirts made of 100% cotton yard dyed plaid with two-way sports collar. This time, available in long sleeve. 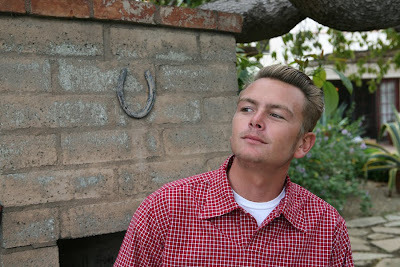 These late 50's ~ early 60's inspired shirts in jazzy plaids could get you some luck this winter! Get cozy this season with YR's unisex baby rib cardigan. This 100% light-weight cotton cardigan has tiny YR logo embroidered on the left front. Totally simple, totally chic. Wear it over T-shirts, dress shirts, dresses, pair it with trunks, goes great with cords, jeans.... the list goes on and on. And it's pre-washed, so no shrinkage after wash.
100% cotton brushed Canvas jacket with nice cotton flannel lining that'll keep you nice and warm.